Now we will learn to root Samsung Galaxy J7 SM-J710K using Odin as flash tool and CF-Auto Root as rooting package tool. Your device should be powered with Android 6.0.1, built id MMB29K.J710KKKU1APG3. 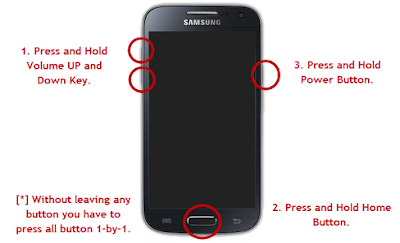 These guides only for Samsung Galaxy J7 SM-J710K on Android 6.0.1, built id MMB29K.J710KKKU1APG3. A Windows computer and a USB cable. Already installed Samsung USB drivers. Make necessary backup before starting. Charge your device's battery power if it's not full enough. Perform the instructions here and all the risks that may happen during or after the rooting procedures are yours. File you need to download and extract to your computer. 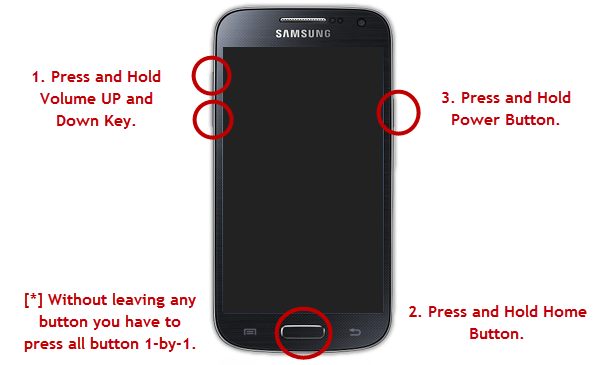 Power off your Samsung Galaxy. Enter to Download Mode. 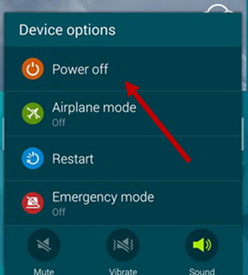 Press and hold these buttons Volume Down + Power + Home at the same time. Till you see notification and warning. On Warning, you press Volume Up. Your device is in Download Mode now. It's time to launch Odin on your PC. 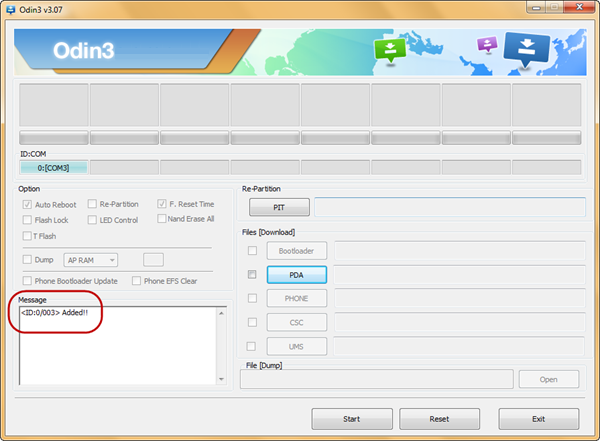 Once Odin is opened, now connect your Samsung Galaxy to PC with a USB cable. Odin will detect your device and if your device is detected then you will see Added!!! notification like this. 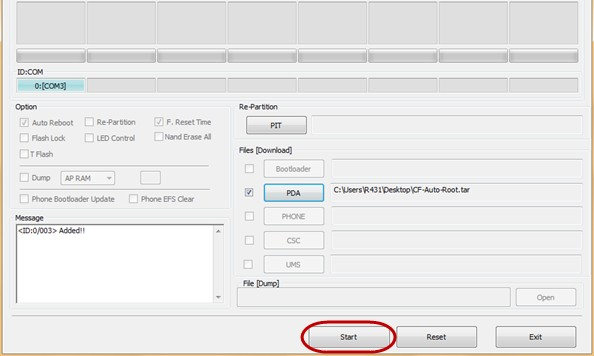 Now click PDA then browse your PC to find the CF-Auto-Root zip file. 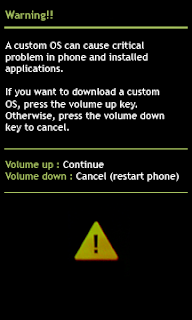 Now click the Start button and leave other options unchcked. Odin will now flash the CF-Auto-Root file. When it's done you will see Pass notification.